Located in Foreign Trade Zone no. 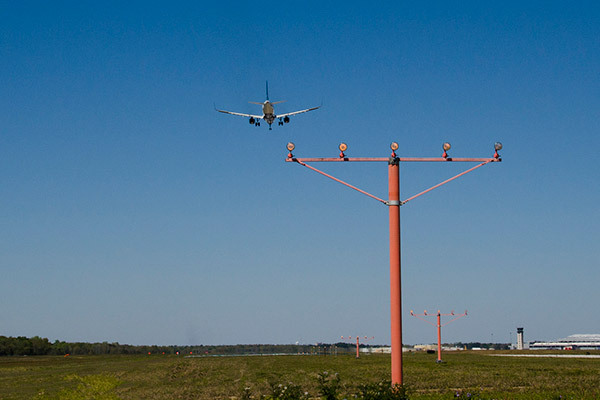 82 , Mobile Downtown Airport (BFM) is complemented by adjacent rail, full service seaport and the highway, which can all serve as a hub for cargo movement. Currently, the majority of shipments are to and from domestic destinations. Mobile Downtown Airport is served by FedEx. FedEx service from Memphis offers three flights a day on a Boeing 757 on Tuesdays through Fridays, with less on weekends and Mondays. 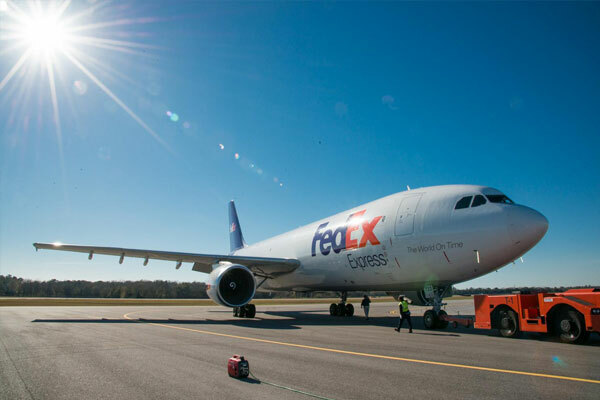 The FedEx domestic ground operation market covers Mobile, Alabama; Gulfport, Mississippi; and Pensacola and Ft. Walton Beach, Florida. Integrated Airline Services serves as a cargo-handling provider at Mobile Downtown Airport. Services include warehousing, cargo build-up and breakdown, trucking, cargo acceptance and load control and weight and balance.